ProFlux® ABS series absorptive polarizers are optimized to absorb unwanted RGB light bands, reducing stray light and thermal loading caused by back reflections common in LCD projection displays. 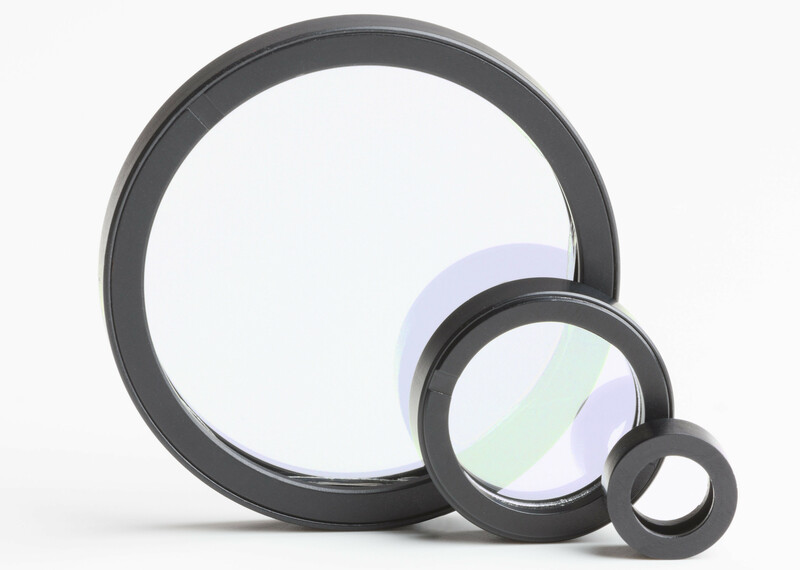 These inorganic polarizers are precision manufactured in high volumes using Moxtek’s advanced NanoStack® nano technology and are ideal for: high temperature projection displays, analytical systems, automotive, medical, research, and other applications. 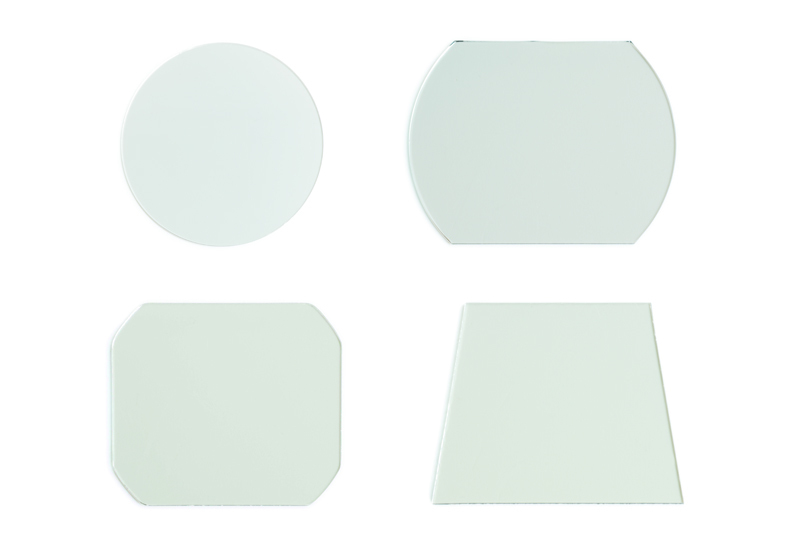 Our wire grid polarizers are available in various sizes and shapes in both bare glass or mounted forms.